Kinetafit Bootcamps’ New Year New You Challenge is designed to accelerate your weight loss and fitness success plus get a chance to win a 6-day trip to Hawaii and $300 cash! Come check out why we sell out this event every year! RESERVE YOUR SPOT IN THE 6-WEEK CHALLENGE! In the New Year New You Challenge,we will make it easy for you. You will get the training sessions, nutrition and accountability that you need to get the body you want in just 6 weeks! A chance to WIN a 6-day trip to Hawaii plus $300 cash!!! The challenge begins January 14th but we only have a limited number of spots available, so if you’re ready to kick off 2019 by creating healthy habits and joining an AWESOME new fit-fam, then grab your 20% off discount for our New Year New You Challenge today! UNLIMITED ACCESS to Kinetafit Bootcamp Training Sessions. 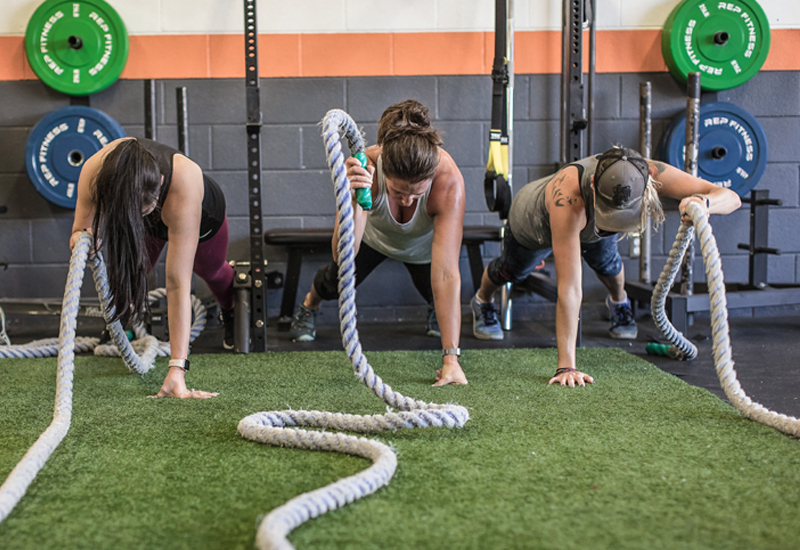 The Bootcamp Sessions are specifically designed to increase your mobility and flexibility, improve your movement, build strength and increase your metabolism so you continue to burn fat all day long. We design a new training session each day so you will never get bored with your training! Nutrition is a HUGE factor in getting fit. That’s why we’re giving you all the tools you’ll need to be successful in our 6-WEEK CHALLENGE. Your Unlimited Package includes a 6-week meal plan with recipes, a grocery list, dining out Guide, and Nutrition Coaching from our team of experts. Keep your results after the contest has ended! 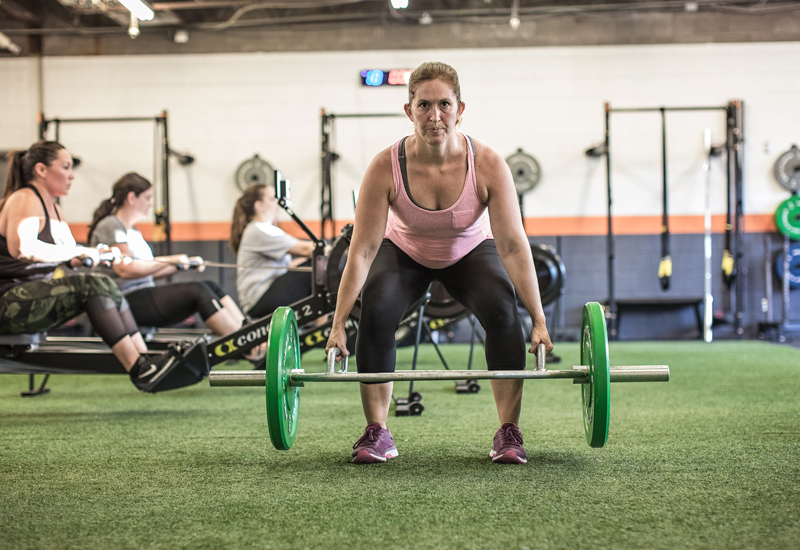 All Kinetafit exercise programs are designed by our Director of Training, who has a Masters degree in Human Movement, 6+ certifications and 17 years of experience. Train with the most knowledgeable, professional and entertaining trainers in town. You can finally enjoy getting in great shape, and have an awesome trainer without breaking the bank! Our goal at Kinetafit is to push you to new heights. We work hard with our clients to help them achieve new levels of health along with the fitness goals they set. We aim to achieve overall wellness, form body to mind and soul. We promise to give you all of the tools for success in your physical life, emotional well-being, and your relationships with others and yourself. 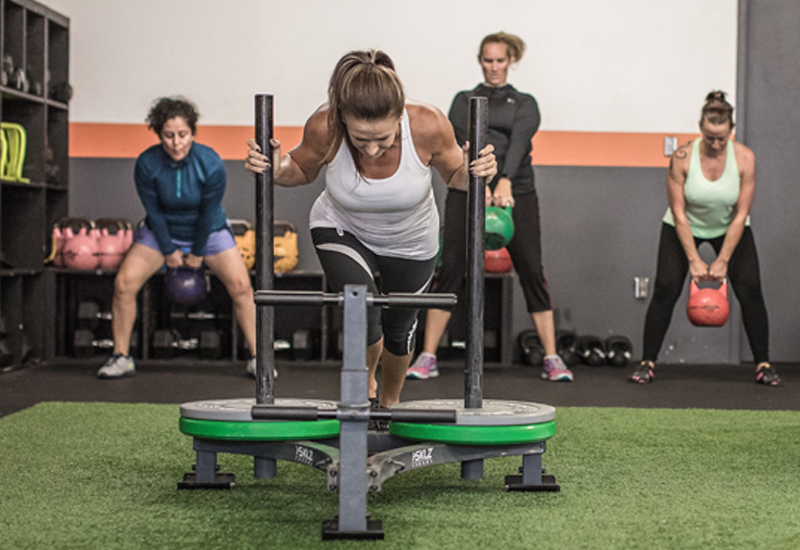 Our unique Kinetafit Bootcamp training sessions fuse functional movement, strength and cardio for an amazing experience that’s unlike any other. No matter which training session you choose, we are able to modify our programs to meet any fitness level. You’ll always be challenged, and you will build relationships with an amazing community of people with common goals.